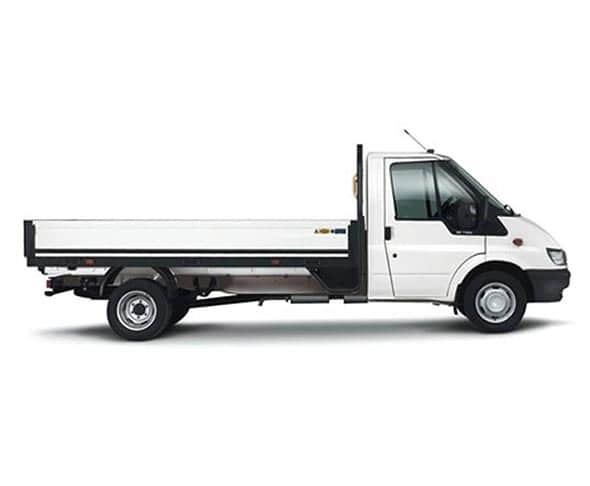 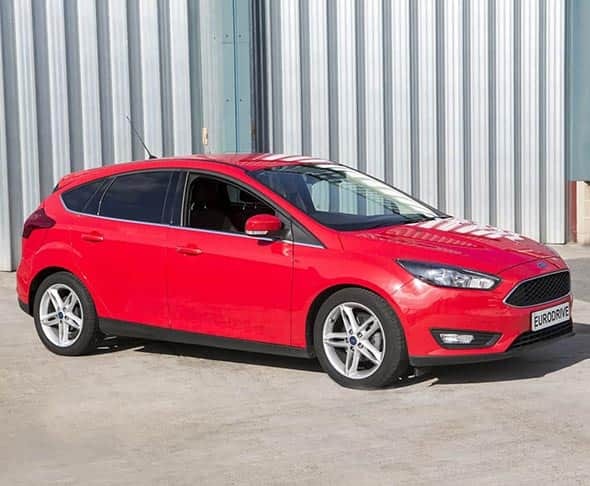 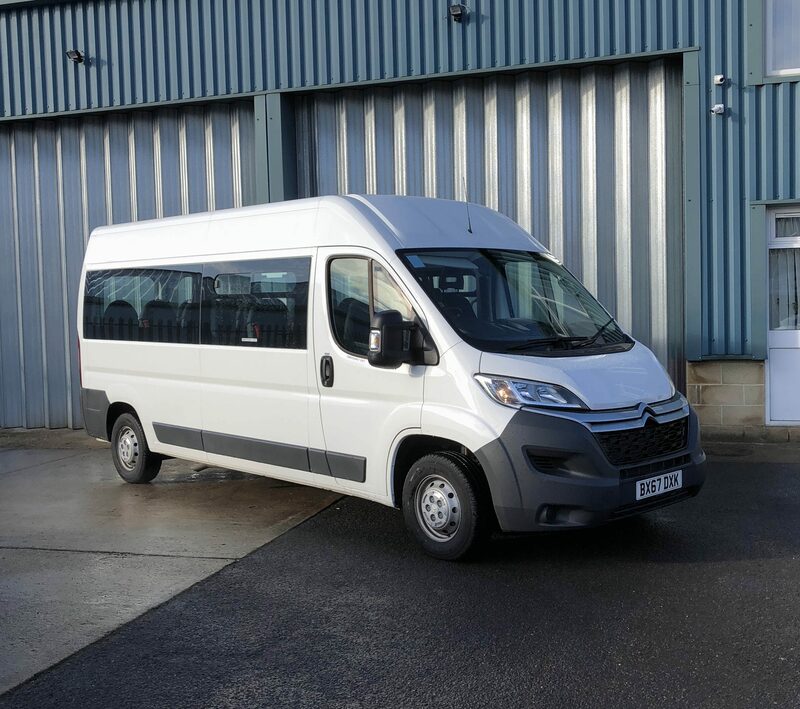 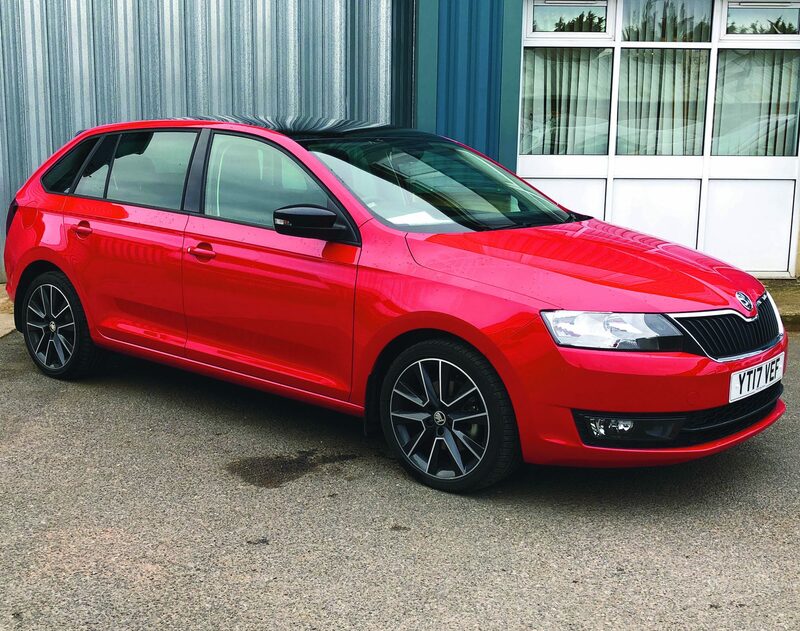 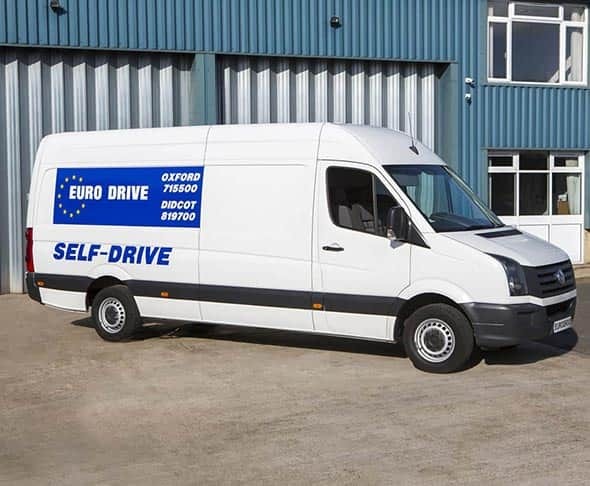 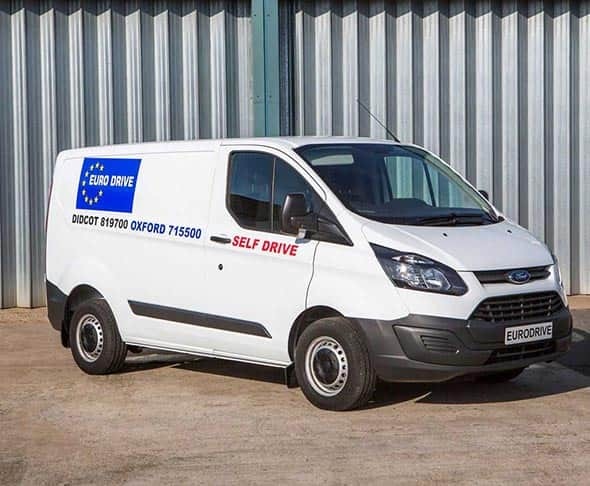 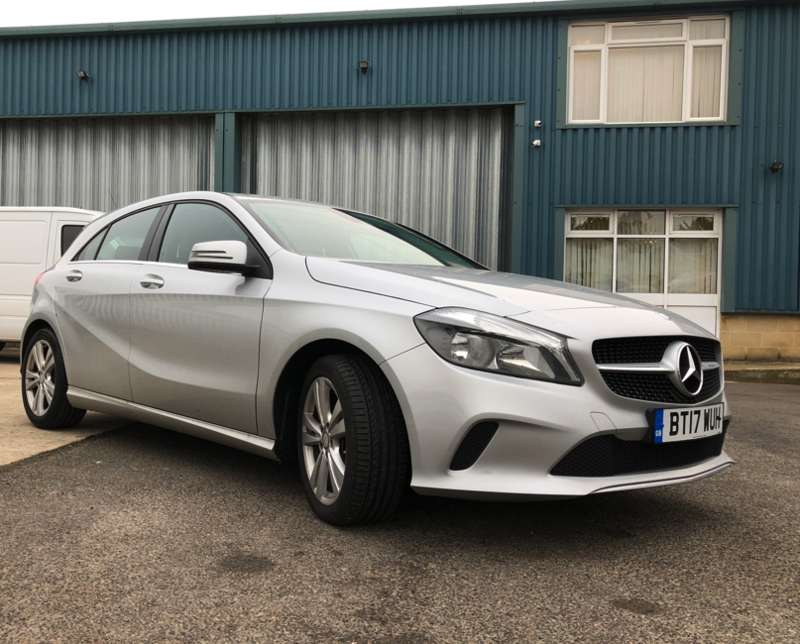 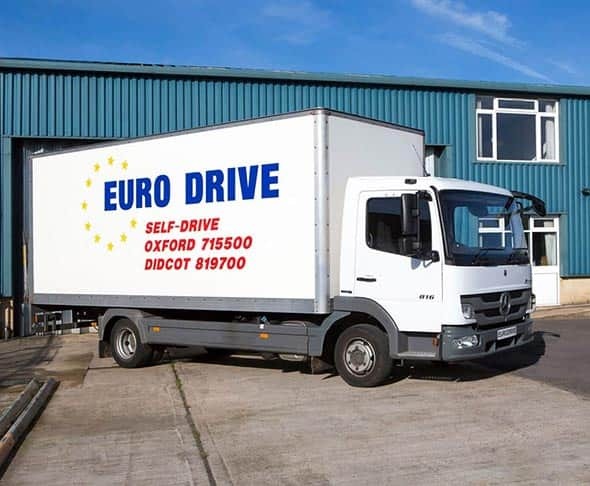 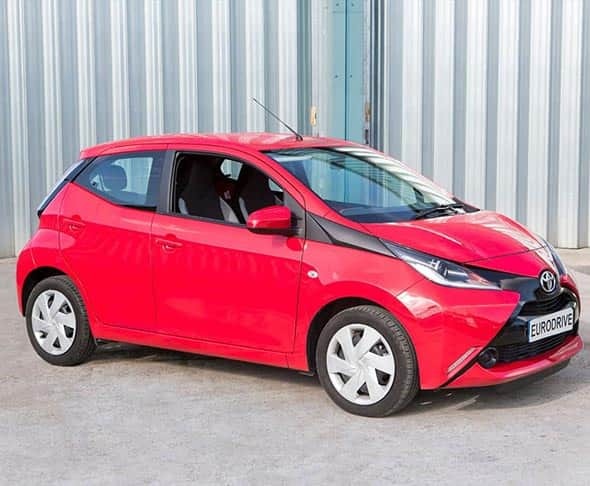 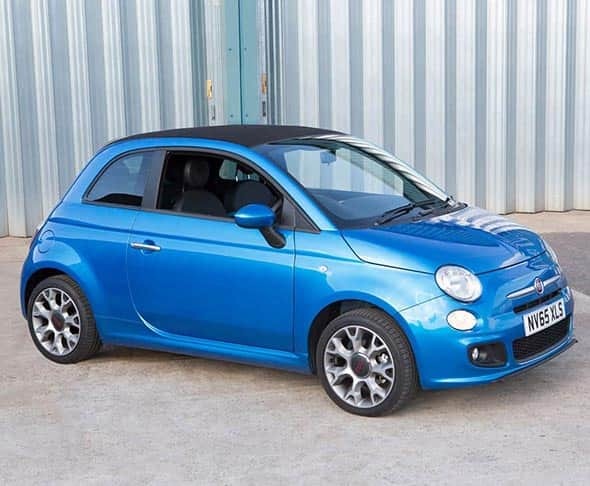 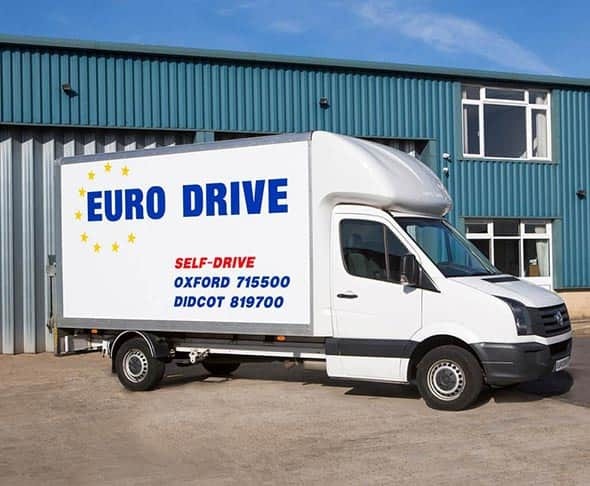 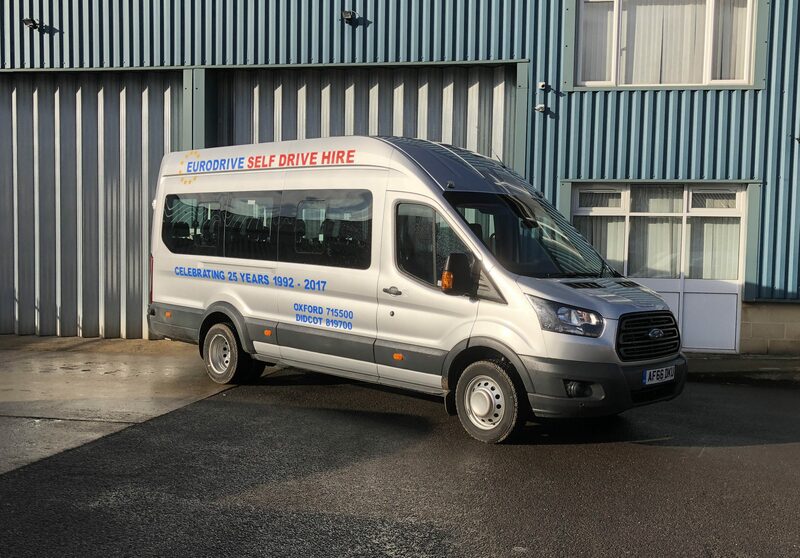 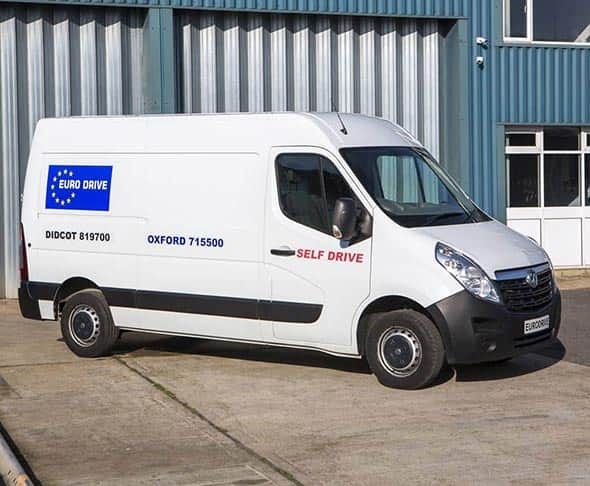 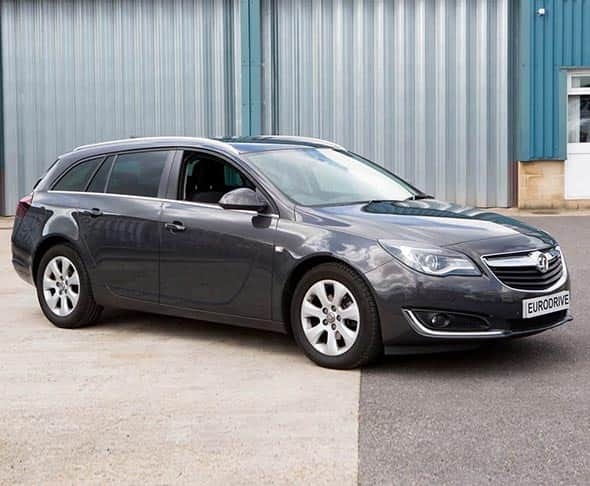 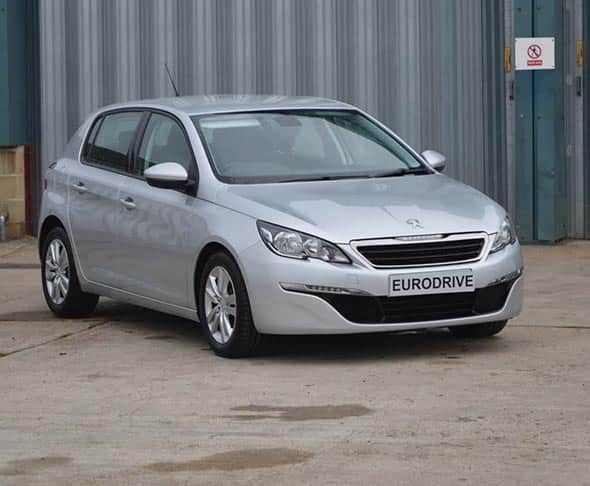 “We have used Eurodrive for many years now for all our business and personal hire vehicles. 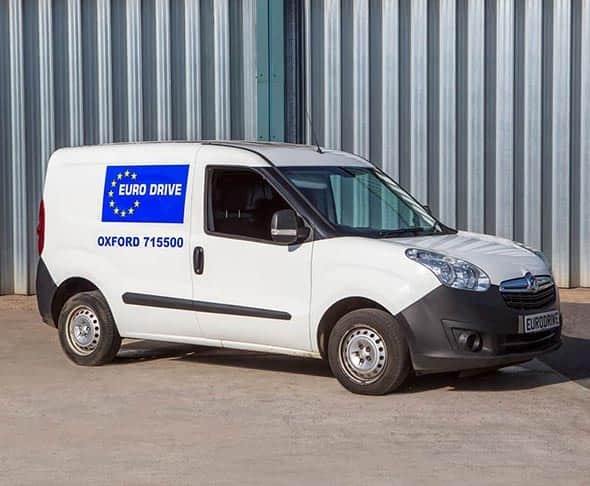 They are able to provide us with what we need at short notice and are always friendly, flexible and helpful. 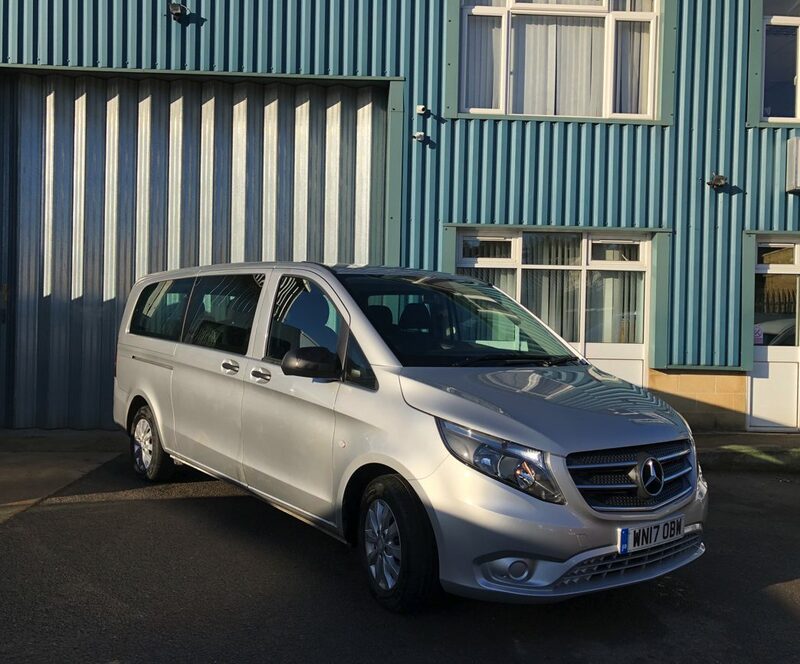 The staff are knowledgeable and know our requirements and make the process very easy, we particularly appreciate the after hours return service.